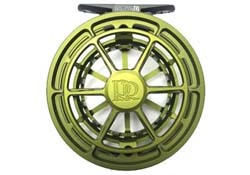 Ross Evolution R 5/6 Reel - Special Edition Matte Olive ! Hatch 7 Plus Gen 2 Finatic Reel - Large Arbor Kelp ! 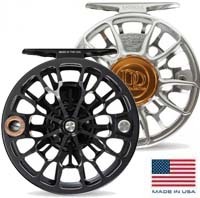 Please add the Reel to your cart to see all the options. Limited Quantities. Click for details. 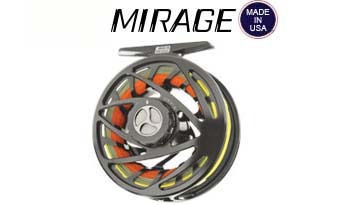 Sage Spectrum LT 4/5 Reel ! 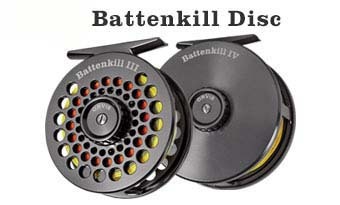 Hatch 4 Plus Gen 2 Finatic Reel - Large Arbor Kelp ! 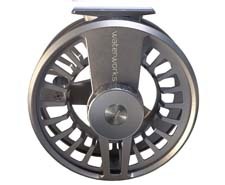 Hatch 5 Plus Gen 2 Finatic Reel - Large Arbor Kelp !